If you have or want to have a business regarding food and drinks, among the basic knowledge that you must know is on how to market your business for an improved sales. 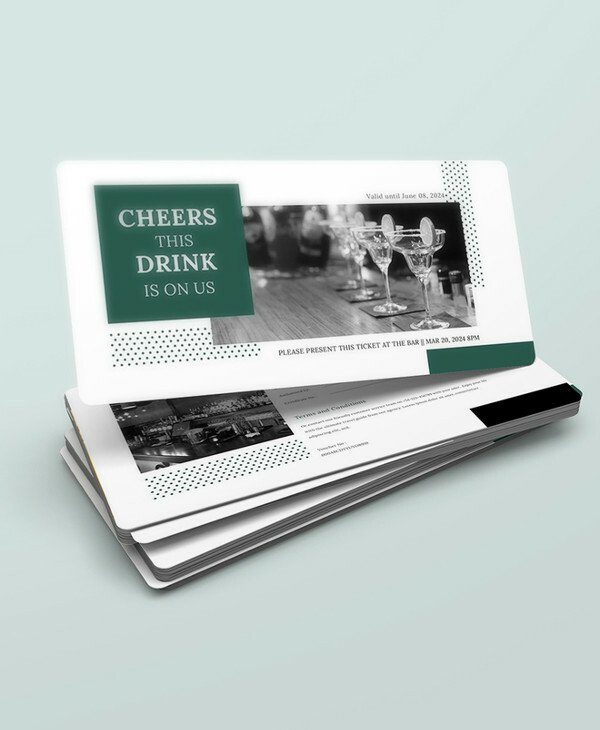 Marketing strategies and materials come in many forms. From simple handing of flyers and leaflets to potential customers to posting ads and video clips of your business on the internet as well as giving promos and discounts, all these marketing strategies must be implemented by the entity to maximize the revenue. Among the proven effective marketing strategy is through implementing discounts and other promos such as a voucher. 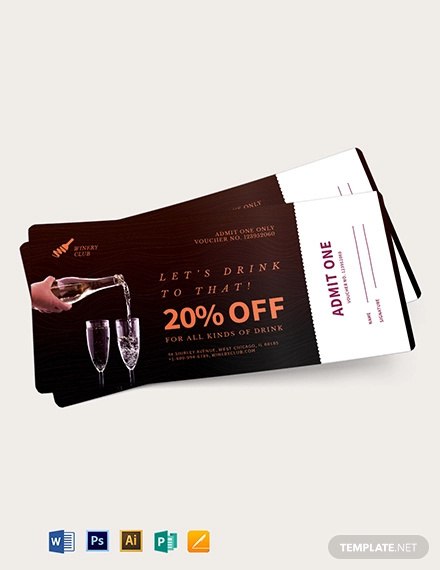 Some vouchers are used allowing the person to eat or drink in a certain place or event while other vouchers provide privileges such as discounts for the food or drink. You may also see shopping voucher designs & examples. Examples of these vouchers are displayed in the next section. These drinks, obviously, do not contain alcohol. They can be from fruits such as a freshly squeezed orange juice or a chemical-packed energy drink. They have two general types which are the soft drinks and the hot drinks. Examples of soft drinks include carbonated drinks, tonic water, fruit punch, and sparkling water. On the other hand, hot drinks include beverages such as coffee and tea. You may also check other voucher designs. The most basic and common and very important drink is water. Our body is said to be comprised of 70% of water—the reason why we easily get dehydrated and also the reason why we need to stay hydrated. It comes in various forms such as sparkling water, tap water, distilled water, bottled water, and many others. From free waters flowing from the springs and streams to those processed and commercialized water that are sold in the stores, all these are consumed and needed by people in order to stay hydrated. 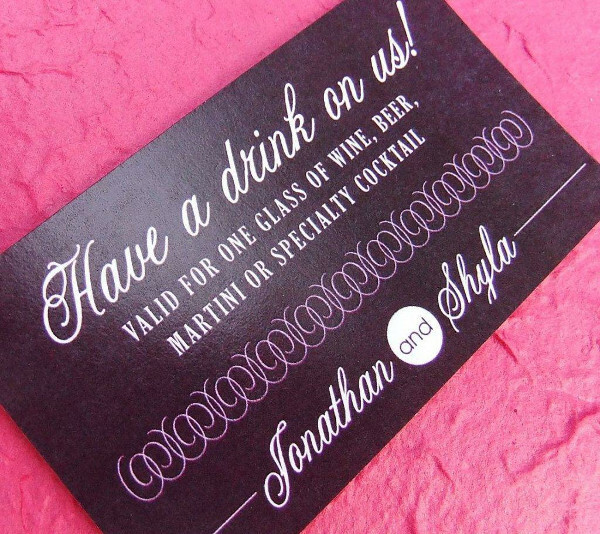 You may also see gift voucher designs & examples. Another important drink for human is milk. It is one of the most natural substances in the world as it is produced from the mammary glands of certain animals such as cow, goat, sheep, buffalo, camel, donkey, horse, reindeer, and yak. There are significant health benefits to humans when they drink different kinds milk from different kinds of animals. They contain high minerals and unique compounds which help build strong bones and improve the immunity. They are commonly processed and sold in stores worldwide. 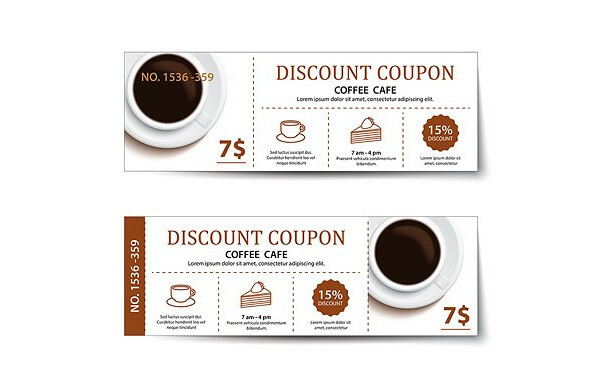 You may also like discount coupon examples. While milk comes from animals, tea comes from certain types of leaves, herbs, or other substances. Tea is primarily composed of water infused with the various nutrients, vitamins, minerals, and antioxidants found in the leaves of some plants. It comes in many different forms such as the black tea, green tea, white tea, oolong tea, and pu-erh tea. Commonly, they are from various herbs and spices like cinnamon, chamomile, echinacea, honey, and pine needle. It has lots of health benefits as it contains specific antioxidants, organic compounds, and varying amounts of caffeine. Specifically, they are said to reduce inflammation, promote better sleep, lower anxiety and stress levels, improve the respiratory system, boost the immune system, and increase the antioxidant activity to defend against chronic diseases. You may also see business coupon examples. It is commonly known that coffee drinks are made from ground coffee poured with boiling water. It is a typical drink that can be found almost in all parts of the world. High levels of caffeine can be found in this drink; hence, this is primarily used as a stimulant. The coffee beans come in different varieties, flavors, and intensities—that is why there are enumerable coffee blends. Because coffee contains caffeine, it can be addictive. So, it is important that you regulate your coffee intake before it can negatively affect your nervous system. You may also check out business voucher examples. Soft drinks are those processed drinks that are carbonated such as a soda or pop. Popular examples of soft drinks are Coca-Cola, Sprite, Pepsi, and root bear. They are commonly sold in the market, and they are mostly packed with sugar and sugar substitutes. They might be something that people usually wanted to drink especially after a fully loaded meal, but they are said to have no vitamin or mineral content and there are no health benefits to soft drinks aside from the caffeine boost that they occasionally provide. You may also like summer voucher examples. Juices typically come from fruits and vegetables; hence, there are different types of juices as much as the number of the different types of fruits and vegetables. Juices are rich in vitamins and minerals such as vitamins A, C, and D and magnesium, phosphorous, and potassium. These nutritional contents may vary depending on the source of the juice as well as its purity. There are also a lot of commercialized juices today that are already being altered with additional sugars, additives, fillers, and flavorings. They are being sold worldwide in different packaging from the different manufacturers and distributors. You may also check out travel voucher examples. Another type of drink that is quickly embraced by many people is the energy drink, although it might be hazardous to our health when they are drunk in excess. They contain caffeine but slightly less than that of the coffee. An advantage of an energy drink is that it gives you an energy boost from a number of hours. However, some of that boost comes in form of sugar. So, while the caffeine can boost you up, the sugar crash that occurs later can be hazardous. 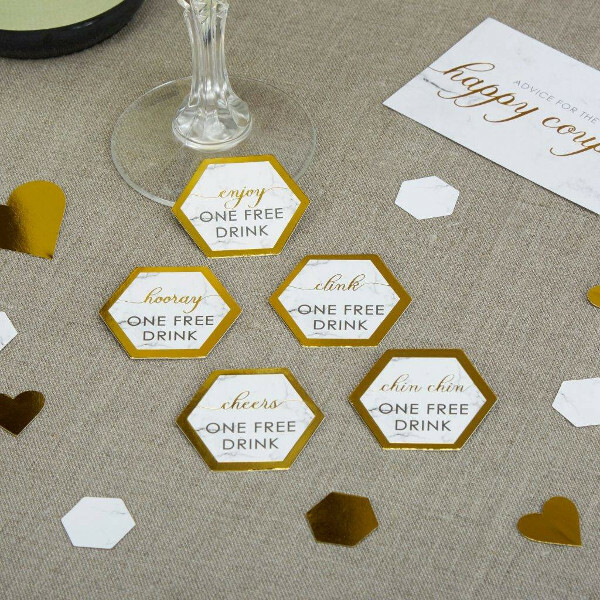 You may also check out drink coupon examples. This drink is composed of two or more juices and other soft drinks which are similar to cocktails, but they are different in a way that mocktails are non-alcoholic while cocktails are alcoholic. Evidently, the term “mocktail” is a combination of the words “mock” and “cocktail” which definitely means mimicking cocktails. They are also called virgin cocktail or punch. This drink is said to be ideally suitable for recovering alcoholics. They are preferred by many as they improve gut health, boost immunity, and provide hydration to the body. You may also see summer vouchers. Basically, this drink is composed of milk with fruits, chocolates, or ice creams. They are usually mistaken as similar to smoothies but they are comparatively thinner. Protein shakes have also recently become a trend as a pre- and post-workout drink. This drink can help repair muscles, boost energy, and provide fiber and protein to the body. You may also see payment vouchers. A smoothie is a thick counterpart of milkshakes that contain a blend of fruits, vegetables, yogurt, ice cream, milk, among others. They are thicker than milkshakes and contain more of yogurt and ice creams. Smoothies have a wide range of benefits depending on the ingredients used, and among the benefits provided by smoothies are providing a large amount of protein, helping in better digestion, and lowering the blood pressure levels. You may also see voucher designs. A cocoa drink is made from a cacao plant where the cocoa is derived. A hot water is mixed with the cocoa powder to create the drink. Milk, chocolate, sugar, and other sweetener can also be added to achieve the desired flavor of the drink. It is generally considered as a sweet treat, but there are still a lot of surprising benefits that you can acquire from a cocoa drink. It helps improve blood flow, reduces cholesterol content, prevents chronic diseases, and boosts cognition. You may also see prize vouchers. Tonic water is a carbonated bitter-flavored soft drink that has quinine dissolved in it. Also called flavored soda water, this drink is often added to alcoholic drinks. Typically, it contains a high amount of sugar and a bit of fruit, making it a drink full of carbohydrates. However, it has some health benefits too due to the presence of quinine, which include anti-inflammatory effects, muscle relaxation, and treating malaria. You may also see birthday vouchers. 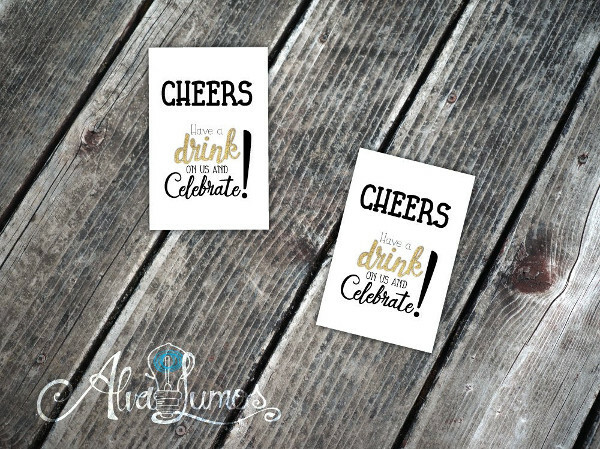 These pertain to drinks that contain ethyl alcohol or ethanol. These can be broadly divided into three types which are beers, wines, and spirits. On of the oldest alcoholic drink in the world is the beer. It is usually made by the fermentation of cereal grains, rice, corn, maize, and other starches. It commonly contains the B vitamins, potassium, and magnesium. Primarily, it is made of carbohydrates and small amounts of protein depending on how the beer is brewed. Generally, it is considered a healthy beverage due to the fact that it has a relatively high calorie content. People usually drink beer over a conversation or a way to relax after a hard day of work. You may also see meal vouchers. Apart from beer, a wine is also another ancient beverage that is often preferred by many people. They are made by fermenting different varieties of grapes. The alcohol content comes from the fermented grapes. Generally, there are two types of wine, the red wine and the white wine. But there are a lot more types of wine depending on the types of grapes used, the location where the grapes are grow, the soil content, the cultivation process, the flavors, and the fermentation process. Usually, wines contain high levels of antioxidants, tannins, and phytochemicals which is helpful in lowering the risk of chronic diseases like cancer and chronic stress hormones. You may also see cash vouchers. Another popular alcoholic drink is the cider which is made from fermented apples. Also known as hard cider, apple cider contains only very few health benefits because of the low levels of vitamins and minerals that remain from the apple. However, they still contain high concentrations of antioxidants, making them somewhat healthy for those people who are drinking cider in moderation. The fermented pear counterpart for this is called perry. You may also see expense vouchers. It has been stated above that mocktails are the non-alcoholic version of cocktails. A cocktail is an alcoholic drink, a mixture of alcoholic drinks such as vodka, whiskey, gin, or brandy combined with juices from fruits and other liquors. It is usually made with high-calorie mixers; people who are watching their calories must be careful not to have too much cocktail intake. For better taste, it is usually served chilled. You may also see receipt vouchers. The most potent forms of alcoholic drink is the hard alcohol also called spirits or liquor with an alcohol content often exceeding 40% alcohol by volume. The different forms of alcohol include vodka, tequila, soju, whiskey, gin, rum, and brandy. They are concentrated in strength, making them much more powerful and intoxicating for consumers. The possible nutrients from these types of hard alcohol are said to be eliminated through the process of distillation. However, studies show that occasional drinking and drinking in moderation is good for your immune system. You may also see thank-you vouchers. Proper dissemination of the information about your business as well as the products or services that you are offering is an important marketing strategy that every company must know. 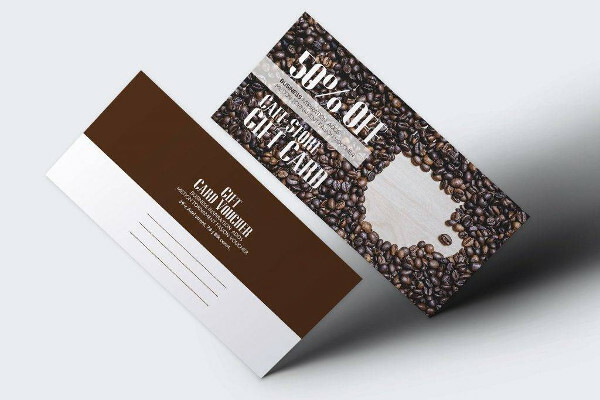 They must also have marketing tools and materials that can help them entice and attract more customers to come to their stores or shop, and among the marketing materials are vouchers. You may also see marketing coupons. 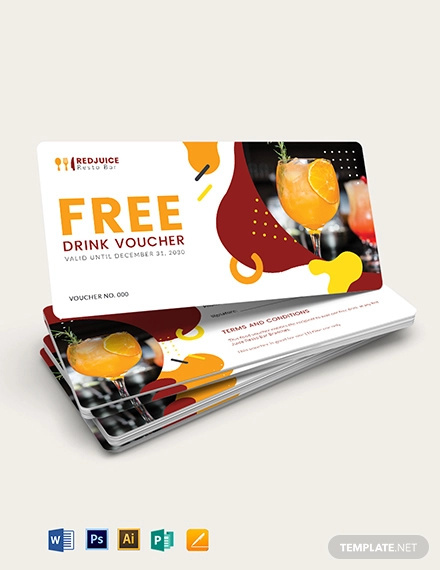 Vouchers can be used in a lot of ways including food and drink vouchers. 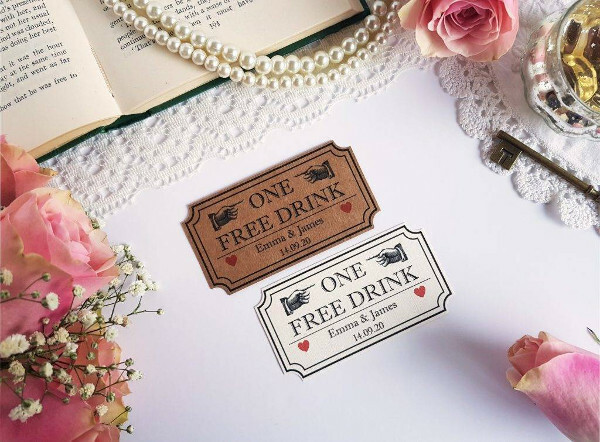 These will provide people the privilege to drink different types of beverages, whether alcoholic or non-alcoholic, offered by a certain cafe or restaurant and some even provide discounts and other promos, an effective way to captivate people’s attention. 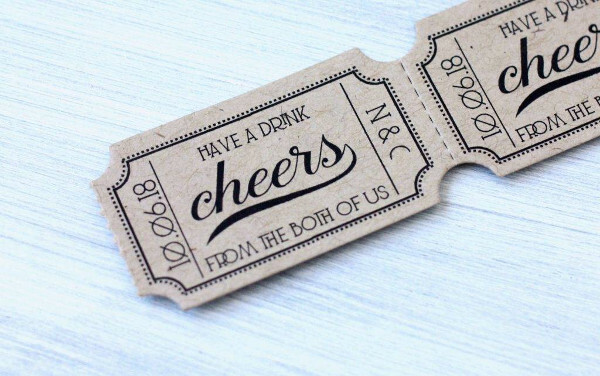 For the examples of drink vouchers, do not forget to scroll back to the previous section for some awesome and useful examples. You may also see spring vouchers.